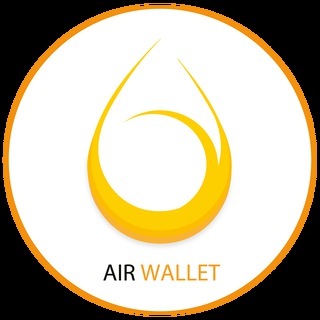 AIR WALLET - The Gold Standard of Airdrops. Join us! The world's first digital wallet catered to Airdrops. AIR WALLET makes managing Airdrops and digital assets easy, all under one platform.